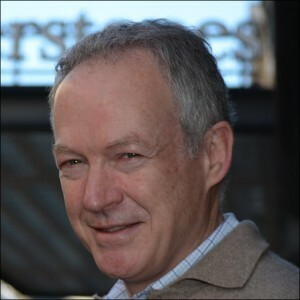 From Brexit (no) to bookstore social space (yes) Waterstones’ James Daunt is certain: He wants ‘to sell more books.’ He’ll be in conversation with Faber & Faber’s Stephen Page at London Book Fair’s Quantum Conference on April 11. 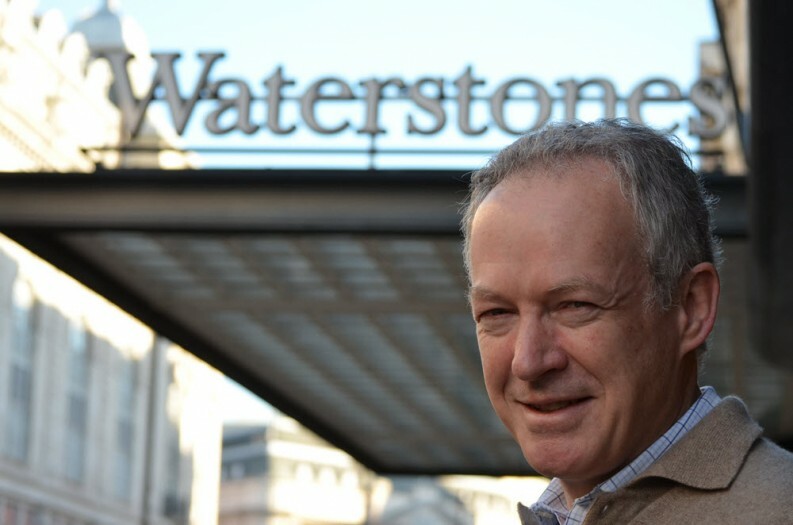 If the UK votes to leave the European Union this summer, it could make it easier for Amazon to open a chain of bookstores in the country—and that would “wipe us out”, says Waterstones Managing Director James Daunt. But some in the UK take a cynical view of Europe and Brussels’ engagement. They don’t place their trust in them and are rather fed up with the EU. But Daunt isn’t one of them. “Not me, and particularly not vis-a-vis the competition authorities. “I wouldn’t want to go to the DTI [Department of Trade and Industry] and knock on the door and expect to have any kind of a sympathetic hearing, because we don’t worry about that in this country generally speaking. “Most of the anti-competitive action is taken on a European level for things that affect this country, rather than a national level. This is to raise interesting questions over free markets versus intervention. Does Daunt think—counter-intuitively—that the UK is in fact more a free market than the US? Yet the US has a reputation for being wary of intervention—anything that smacks of the state is viewed with suspicion. But Daunt says it puts into place more measures of protection than the UK. Daunt says he has reasons to feel positive right now, not least a feeling that, on balance, the cost of entry with regard to property would stop Amazon from taking the retail plunge here. 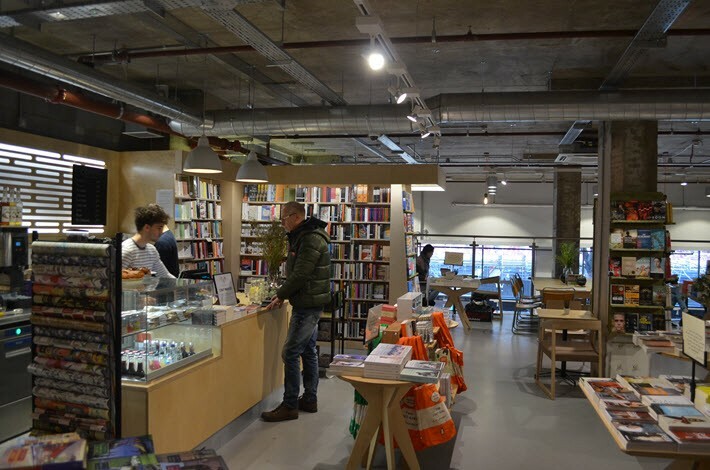 His new Tottenham Court Road store, with its emphasis on creating “social space” that encourages people to linger, has been warmly received by publishers and consumers. It occupies an awkwardly shaped site that included a small underground car park. 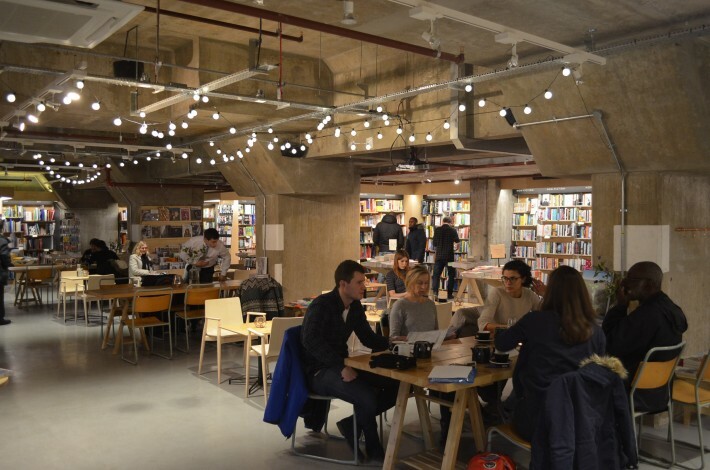 It has been converted to a large bookselling space that incorporates a bar and pop-up cinema. 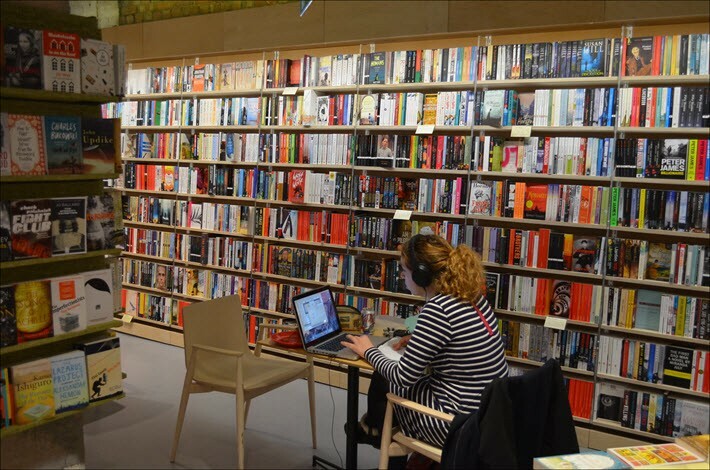 Books replacing cars: what could be better? 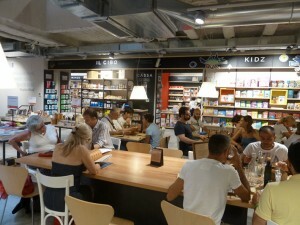 Daunt describes himself as a “student of bookshops” and happily admits that he has borrowed from the Feltrinelli Red stores in Italy for elements of the design. It is all about clear sight lines, as much face-out as possible, and bare tables for people to bring their laptops and work. But he won’t say this is a template for the future, and he loathes the word. Twenty years ago, Waterstones stores were all about sight lines blocked by floor to ceiling, dark wood, library-shelving. They were very heavily stocked shops, which were as much about spine-out as face-out. They felt heavy and academic back then, whereas today they feel light and nimble. Daunt is keen on display within the shops, keen on face-outs, on not having two titles with similar covers next to each other. It’s an artistic approach as much as anything—he likes visual contrast, energy, fluidity, a flexible approach to space. It’s an interesting change. Essentially, Daunt may be midway through turning the company around. He has the publishers on side and has said that he needs to improve profitability by another £10m to £15, before it can stand on its own two feet, independent of its wealthy Russian Owner Alexander Mamut. The obvious question is: how? His answer is simple. 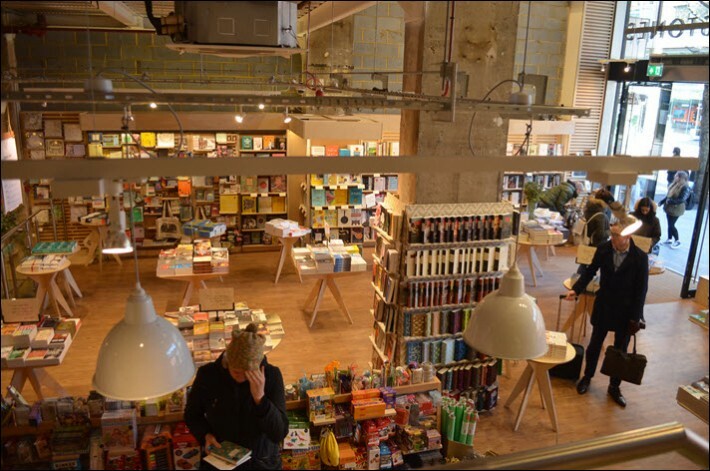 Waterstones has plans to open around 10 new stores this year, and that “lightness of touch” means they will include “related product” or “non-book” items to a degree–stationery, toys, gift items. Daunt makes no apologies about this. But he concedes that there’s “a natural percentage of sales which, if you breach, you’re likely to run into problems. And I think that depends on where you are and what sort of bookshop you are. On digital, he says the chain never had an official contract with Amazon to sell Kindle, nor that such an agreement ended on a particular day. Why does he think that trend is? Waterstones does list ebooks on its website, but you have to hunt to find them. Daunt smiles. “Yes, and you have to have a device that is not tied to anybody else’s ecosystem. You won’t buy an ebook for a Kindle with us—you can’t do that—but should you be the proud owner of a Sony e-reading circa 19-whatever it is, you can buy one from us. And there are three-and-a-half people out there who do. It is very hard to find publishers to say anything negative about the current Waterstones, which hasn’t always been the case. At Profile, Managing Director Andrew Franklin is effusive in his praise. “It’s a miraculous turnaround story,” he says, “worthy of the Harvard Business Review. 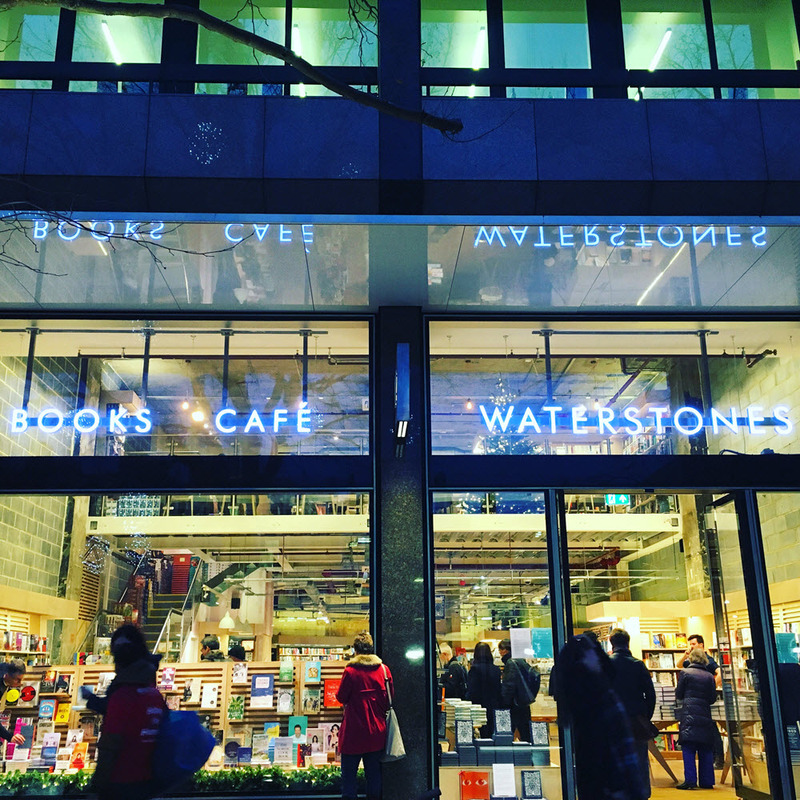 Everyone was convinced that Waterstones was a basket case and that publishers would have to find another way of selling physical books on the high street, just as they will in the US if Barnes & Noble goes under. They have no shortage of good ideas. We should finish with books. It’s a small point, but he knew the publishers of both. In many ways, Daunt is still the shop-floor bookseller he was when he opened Daunt Books for Travellers (now Daunt Books) back in 1990. And for that, he has a lot of respect. More details on the Quantum Conference (#Quantum16) at London Book Fair in which James Daunt will speak to Faber’s Stephen Page.